Any classic film fan can tell you that there’s never enough money to buy DVDs. Okay I think that extends to regular film fans, book fans, and the like. With that I’ve decided to put together a little something to gather my thoughts and look at the various classic films coming to DVD. 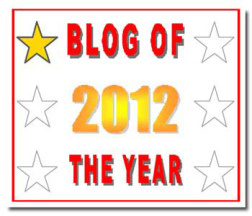 Hopefully a few of these will be making it to your shopping carts (sorry if I lighten your wallet in the process). All preview photos courtesy of their owners. I love how Universal is putting out their classics on DVD and I’m itching to buy this. Double Indemnity has grown on me with the three times I’ve watched it, enough for me to shell out some cash for this release. The features are a little light but include the DVD and a digital copy as well as an introduction by TCM god Robert Osborne, and two audio commentaries by film historian Richard Schickel and historians Lem Dobbs and Nick Redman. There’s also a feature called Shadows of Suspense. Personally, you had me sold on the movie and the commentaries. 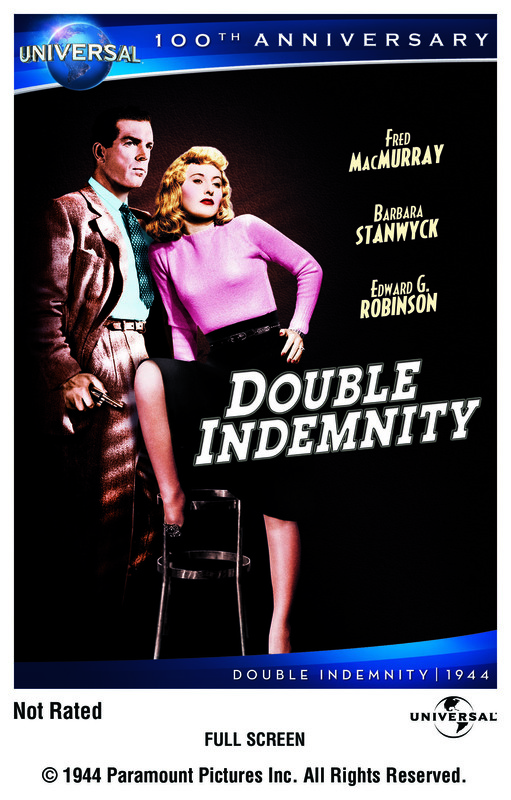 Double Indemnity hit shelves next Tuesday the 28th! Heck yes, a Robert Mitchum film collection! I adore Mitchum but I haven’t seen enough of his films and I love these box sets as they generally give me the best, the worst, and the neglected. This collection from Twentieth Century Fox includes ten discs (that’s ten!) 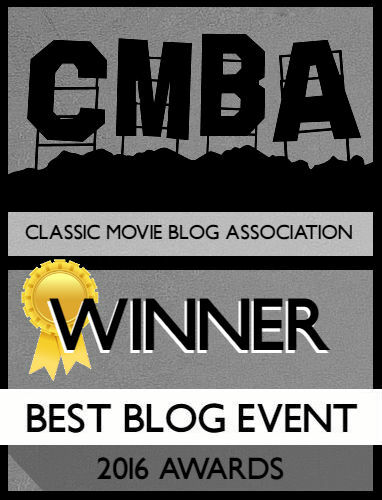 including my favorite Mitchum film The Night of the Hunter. It also includes River of No Return (which I reviewed during My Month with Marilyn), Heaven Knows Mr. Allison, The Longest Day and several more. 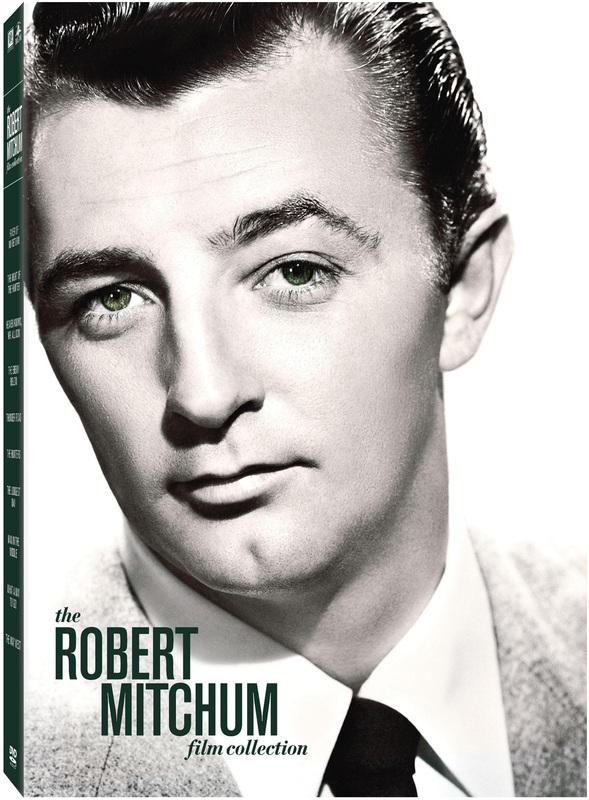 If you’re a Mitchum fan you’d do well to pick this up when it hits October 9th. 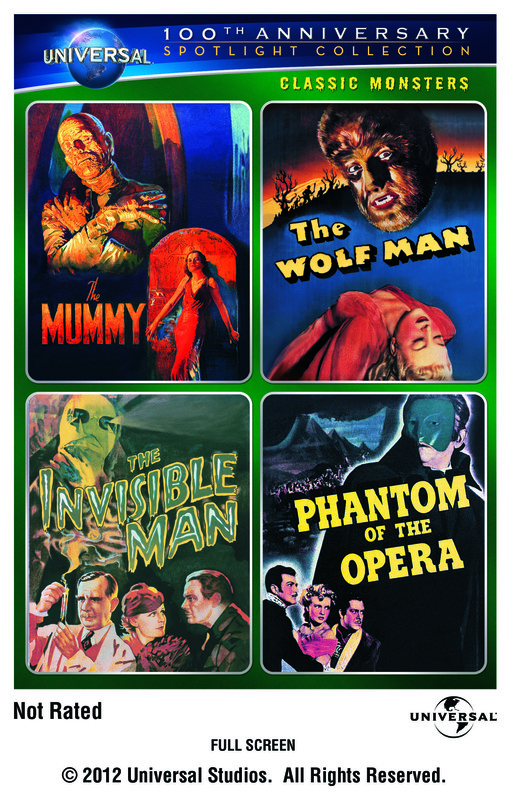 Perfect for Halloween Universal is releasing a four pack of their classic monster movies. I’ve seen three out of the four, with Phantom of the Opera being the exception, but they all cement Universal’s status as a legendary icon of the monster genre. Each disc includes a variety of bonus material including commentaries with film historians, making-of features and production stills. There’s another DVD pack that includes Dracula which I also want. Did I mention Universal is a genius with their marketing? That’s all in this Classic DVD Report. Short but sweet and leaving you to tell me whether this is a feature you’d like to see regularly. Wow, that Mitchum collection sounds awesome. Will definitely have to keep an eye out for that. I know, I’m definitely saving up for it.